Introducing the special sunglasses collection designed by Gigi Hadid for Vogue Eyewear, stunning retro-chic shapes, luminous colors and essential details – all in the eclectic vibe of the 90’s. The capsule collection include 4 different shapes: classic cat-eye, light metal, light squared, and oval-shaped. 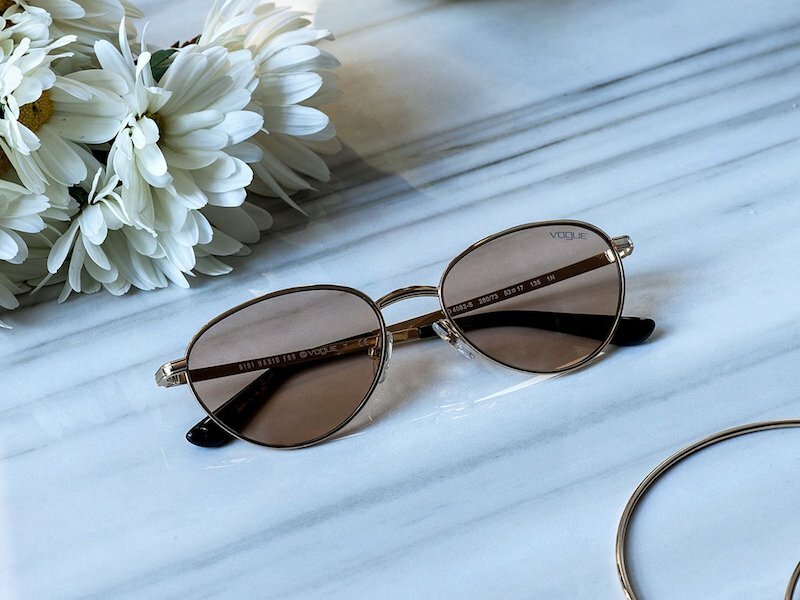 Shop Gigi Hadid for Vogue Eyewear Capsule Collection exclusively at Sunglass Hut.